For over forty years the demands of the Cold War shaped the life of almost all of us. Europe was seemingly split in two indefinitely. This is a book of extraordinary scope and daring. It is conventional to see the first half of the 20th century as a nightmare and the second half as a reprieve. Westad shows that for much of the world the second half was by most measures even worse. Odd Arne Westad is S.T. Lee Professor of U.S-Asia Relations at Harvard University, where he teaches at the Kennedy School of Government. 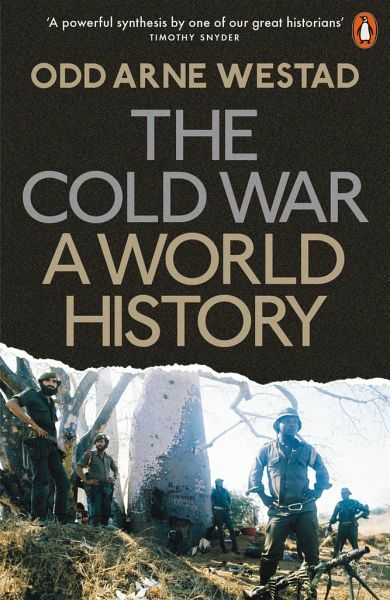 He has published over fifteen books on modern and contemporary international history, among them The Global Cold War, which won the Bancroft Prize, and Restless Empire. He is the co-author of The Penguin History of the World.